Chinese food is often regarded as one of the most refined and imaginative in the world. King Men offers simple but delicious dishes that have been seasoned to perfection. Using fresh vegetables, and exotic spices, their meals capture the color, aroma, and flavour of traditional Chinese cooking styles. 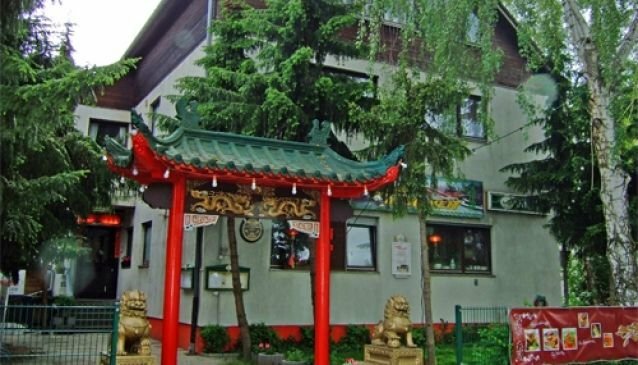 King Men is the oldest Chinese restaurant in the Spandau district, having first opened its doors in 1981. All their meals are freshly cooked on the premises, meaning they can easily tweak the meals to suit your preferences or for allergy sufferers. A takeaway / delivery service is also available for your hotel or guesthouse.